A chat with leaders of Team Dignitas, Team Liquid and Immortals ahead of the 2018 LCS changes. 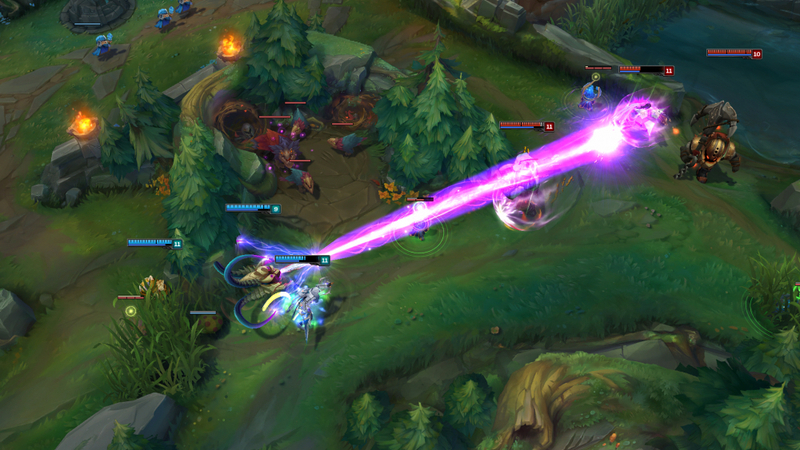 League of Legends is a driving force of the esports industry. With more than 100 million players around the world and tournaments that regularly sell out stadiums including the Staples Center and Madison Square Garden, League represents the epitome of mainstream professional gaming. League sets the esports standard. That's one reason it was such a big deal when Riot Games announced massive changes coming to the North American League of Legends Championship Series, which decides the team competing in the World Championship every year. The new rules are designed to give North American players and franchises more security, more money, and more input in league decisions. 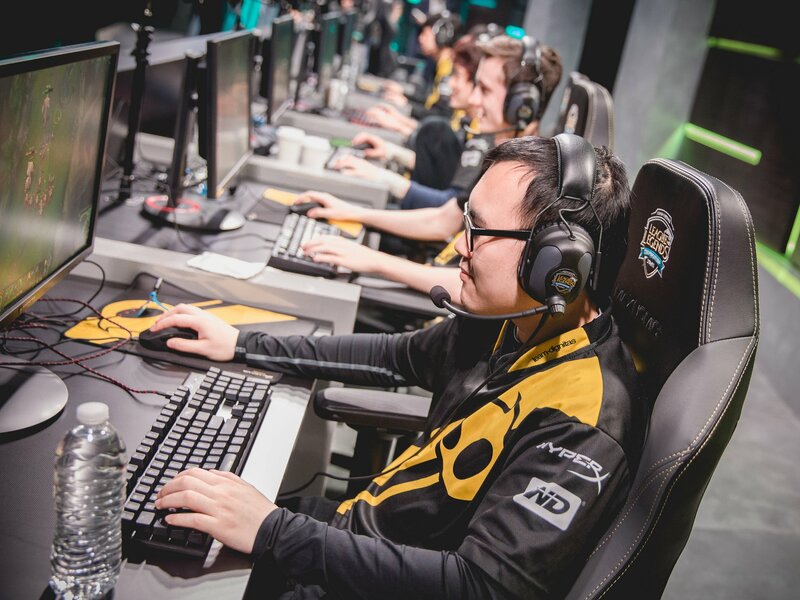 After about a month to absorb the new regulations, we spoke with leaders and coaches of three major League of Legends teams -- Immortals, Team Dignitas and Team Liquid -- about what this means for the future of professional play. But, first, the new rules. There are three layers of changes heading to the North American LCS: structural, financial and communicative. Let's start with structure. Currently, all LCS teams face the possibility of relegation -- being kicked out of the league entirely if they don't perform well throughout the season. Starting in 2018, the North American LCS will feature a lineup of permanent teams, all of which must meet Riot's criteria for player support and brand management. Additionally, the almost-pro Challenger Series will become the Academy League, a true proving ground for fresh talent. Permanence not only gives LCS players and coaches more stability, but it allows investors to funnel more money into the market, secure in the knowledge their teams won't suddenly disappear from the league. Plus, Riot will be better able to ensure players -- some of whom get their start while still in high school -- aren't exploited. "Part of our evaluation process will be examining how teams will support their pros, not only in coaching and training, but in career opportunities or higher education once their playing career has ended," Riot says. Some of that support comes in the form of money, which brings us to the second layer of changes. The minimum salary for LCS players in 2018 is $75,000, up from the current floor of roughly $25,000. Plus, professional players as a group are now guaranteed to earn at least 35 percent of league revenue. At the end of the season, if the total of all players' salaries is less than 35 percent of LCS revenue overall, the difference will be distributed directly to the players, on top of their guaranteed salaries. These moves are necessary to keep up with naturally occurring standards: The average salary of a North American LCS player is about $105,385, according to a January ESPN poll. Additionally, LCS teams will be required to pour some of the money they make from sponsorships and merchandise sales back into the league, while Riot will similarly share revenue from media deals, in-game sales and other avenues. The studio laid out some of these details in September. Teams in 2018 are also guaranteed 32.5 percent of league revenue, half of that distributed based on where they place, and how they contribute to fan engagement and viewership. The final change is all about the players. Riot is laying the foundation for a formal Players' Association, providing financial support to launch the organization but allowing members to vote in their own representatives. The association is designed to give players a direct line of communication with Riot, plus it will house resources such as skills training, financial planning and legal aid. The Players' Association is set to go live this year. Until now, professional gaming in Western countries has existed in a largely unregulated void, without guarantees for the safety of players or the success of any league. The new North American LCS rules may be niche, but they're ripe to be imitated throughout the esports world -- potentially affecting games like Dota 2, Counter-Strike: Global Offensive and Overwatch. Professional gaming in Western countries has existed in a largely unregulated void. On a global scale, the new structure might help the North American League of Legends scene catch up with countries like South Korea, where top players are treated more like football stars (pigskin or otherwise) and the government itself supports the esports industry. South Korea happens to dominate the League of Legends World Championship every year: There have been six tournaments since 2011, and the most recent four have been won by South Korean squads -- three by the same team, SK Telecom T1. Meanwhile, there's no official regulatory body for esports in the US, meaning players and leagues are figuring it out as they go along. Global groups like the Professional eSports Association and the World eSports Association are attempting to set standards and ensure players aren't treated unfairly, but they're in their infancy. I think it's a positive step for the NA LCS. I'm hoping it will lead to real prosperity for League of Legends and the wider gaming community. I know some fans may be nervous about the idea of franchising in the LCS, but a secure structure should help team owners, investors, broadcasters and marketers to invest more confidently and it will mean more job security for players. I'm also confident in the process Riot went through before announcing the franchise terms. They consulted with teams extensively and I think what they're proposing is an exciting opportunity both for endemic esports teams and new organizations looking to get into esports. From my perspective, the revenue sharing is essential for the health of the league. While I know as well as anyone that we do it because it's our passion, currently things are stacked heavily in the favor of the league and Riot has recognized that. Under the LCS franchise system, everyone will benefit -- players, analysts, coaches, teams, shoutcasters and fans. It feels like the business side of our sport is catching up with the passion. Ultimately, a league of 10 franchise teams should give us a better, more competitive league with cool developments that parallel other pro sports. Team owners will be able to more confidently invest in their team. Having an Academy team will help promote player growth and development, which will translate on-screen. 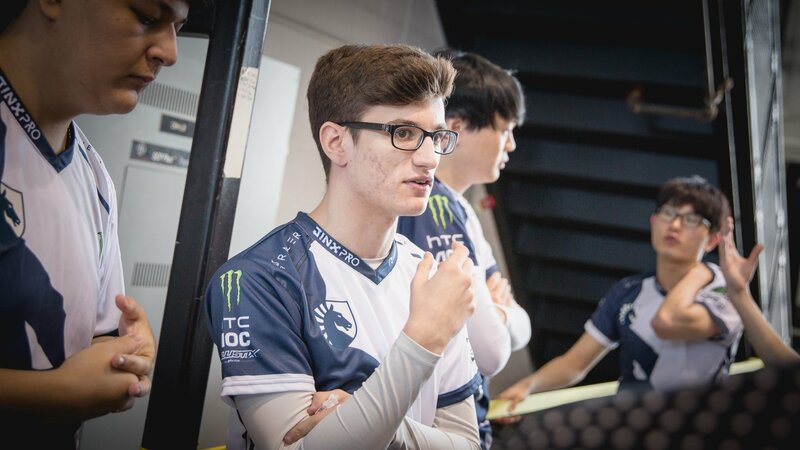 With an eye toward this, we announced recently that Team Liquid is adopting the minimum 10-man roster model necessary for franchising, something we've experimented with in the past. I like how it creates deeper roots, a large training ground and more opportunities for all of the players. For fans, I think this security will mean they can commit to a team more fully. Many teams rely on the pre-existing personalities of their players to guide fan team selection, but franchising will give people an inside look into the team's brand so that they can invest into the entire team, what they stand for and how it operates. Since [co-CEO Victor Goossens] and I took investment from esports ownership group aXiomatic last year, we've invested in Team Liquid more broadly -- already drawing some learnings from the franchise experience of people like Ted Leonsis and Jeff Vinik. We're building out a new training facility, for example, that includes screening rooms, a new professional kitchen for the team chef and gaming facility to scrim that are separate from where they live. If we're accepted into the LCS franchise, these investments will pay dividends as they mirror those of "mainstream" professional sports. We're very supportive of [the new rules]. We think it gives us a great deal of stability for us to be able to invest in players and therefore invest in our fans. Without that, I think every team has struggled a little bit with the lack of certainty. In terms of the sort of improvement in conditions -- whether that's regulation or whatever it is -- I think that's coming through from teams now. I think purely by the influx of ownership or investment by professional sports teams, NBA organizations, that changes things significantly for most teams. I came in on the back of the 76ers' acquisition of Team Dignitas; my background has been games publishing but also across sport, I did London 2012, the Olympics. I think we all come in with a bit more of a wider knowledge and experience and skill set, and I think we see that across all the teams. 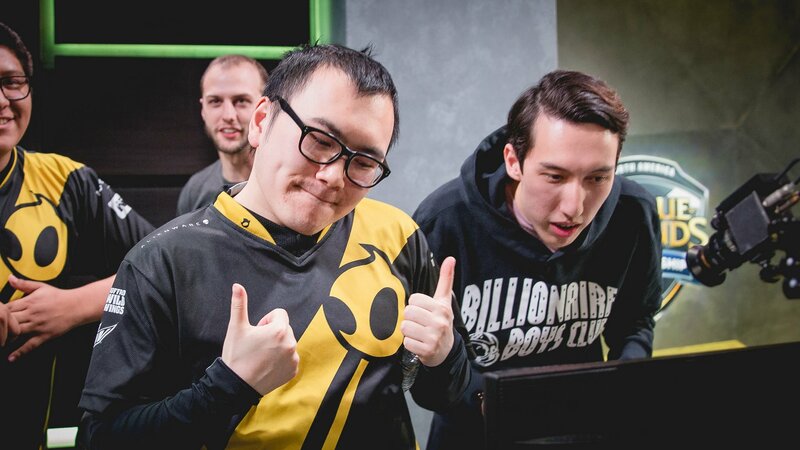 When you look all across the teams in the North American LCS or across other teams in North America or Europe, then you definitely see new ideas percolating through and people just bringing something from another walk of life and saying, actually, we can introduce this into esports and it isn't a bad thing. It's not going to change the dynamics fundamentally and it will actually make a better fan experience, it will be a better experience for players. Looking out over the next six to 12 months, that all feels very positive. I think the franchising discussions taking place are clearly a good thing and I think just by virtue of those franchise discussions happening, that's then causing a lot of other games developers and publishers to look at their game and say, "That's a model that might be interesting," or, 'That's something I aspire to in three or five years' time.' That's good at raising the bar in terms of how people approach their game as a potential esport. 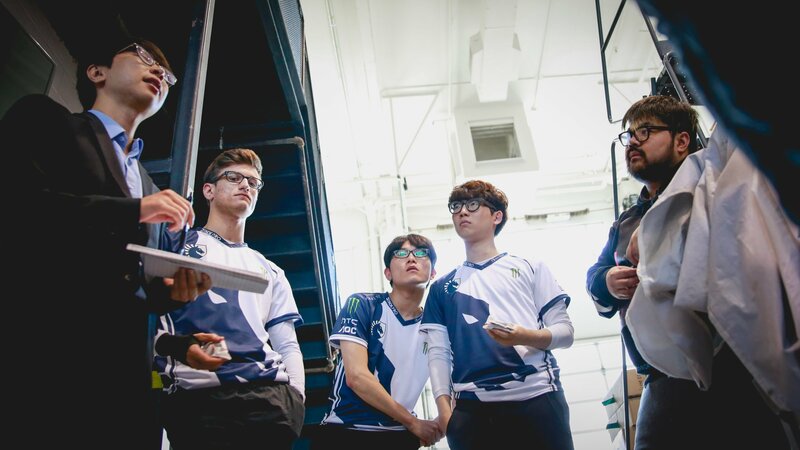 With the changes to the 2018 LCS revolving around a franchising system, there will be quite a few avenues for change that players and teams can look forward to. Each LCS team is required to have an Academy team and I think this move is particularly great for the up-and-coming players. Previously, these players would not have been able to bridge the gap between amateur leagues and the professional circuit. With the proposed structure for next year, there will be more open spots for players to compete for where they'll get access to valuable high-level practice, learn from coaches, as well as prepare for the rigors of professional play. With the smaller player base in NA compared to the other major regions, it is imperative that teams can try to foster the available talent and develop lines of progression for future players. Teams can build rosters and seek out players that align with their core values. 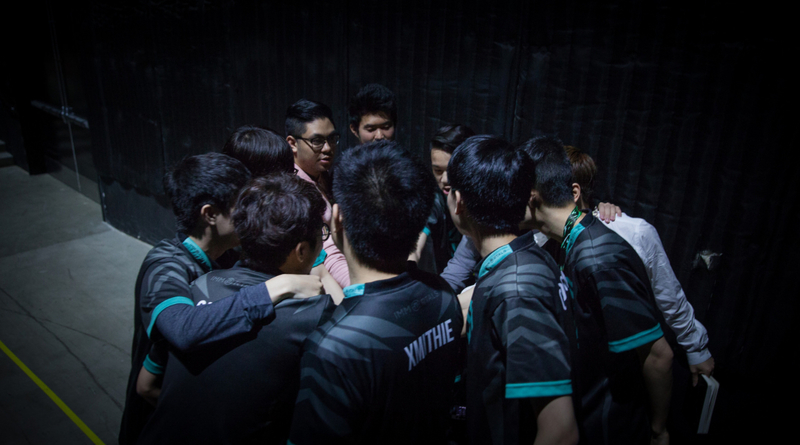 Teams should then be able to differentiate themselves from other LCS teams and set themselves apart in a unique way: One team's core values might revolve around being the best and winning at all costs, which will contrast with another team's identity of being fan-focused or being the best at developing new talent or importing the best foreign players. Finally, I think the biggest benefit of the franchising system is the safety it provides teams, and, by proxy, players too. I can envision a world where players can come into work, live outside a gaming house and practice with the team -- but without the incessant requirement to train more and more hours, it creates the possibility for players to have a more balanced social life. Perhaps they have a significant other, maybe they pick up extracurricular hobbies, and, in some cases, it provides them with the time to pick up a college or university education part-time. There are enough cases of athletes from traditional sports that study on the side while playing in the professional leagues. Even if this option is never taken, the idea that franchising could help reduce training hours and help create a balance between work and life is promising.